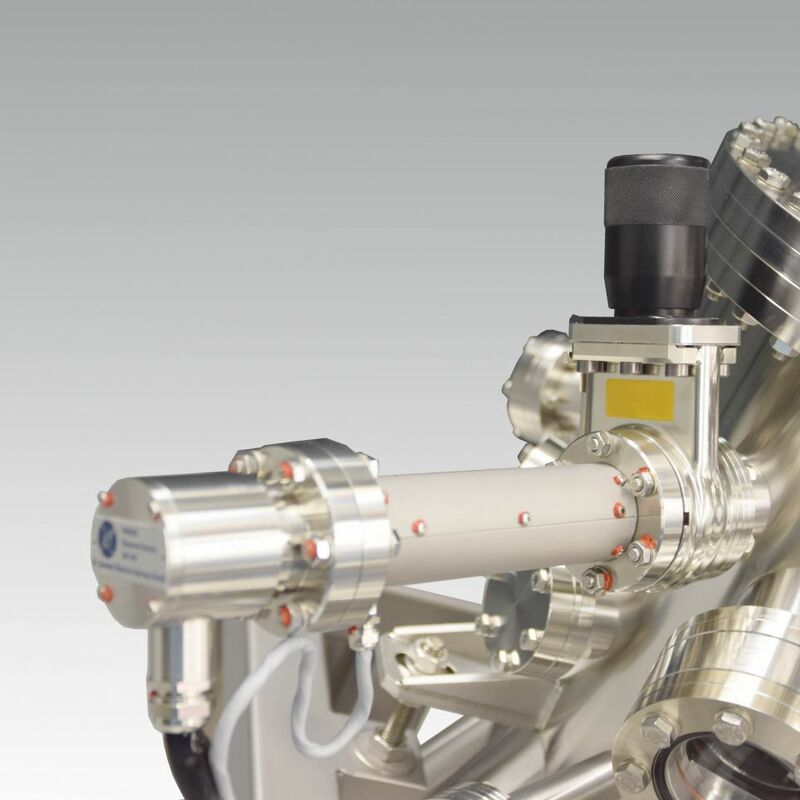 A Reflection High-Energy Electron Diffraction (RHEED) system can be used as an in-situ characterization tool in Molecular Beam Epitaxy (MBE). 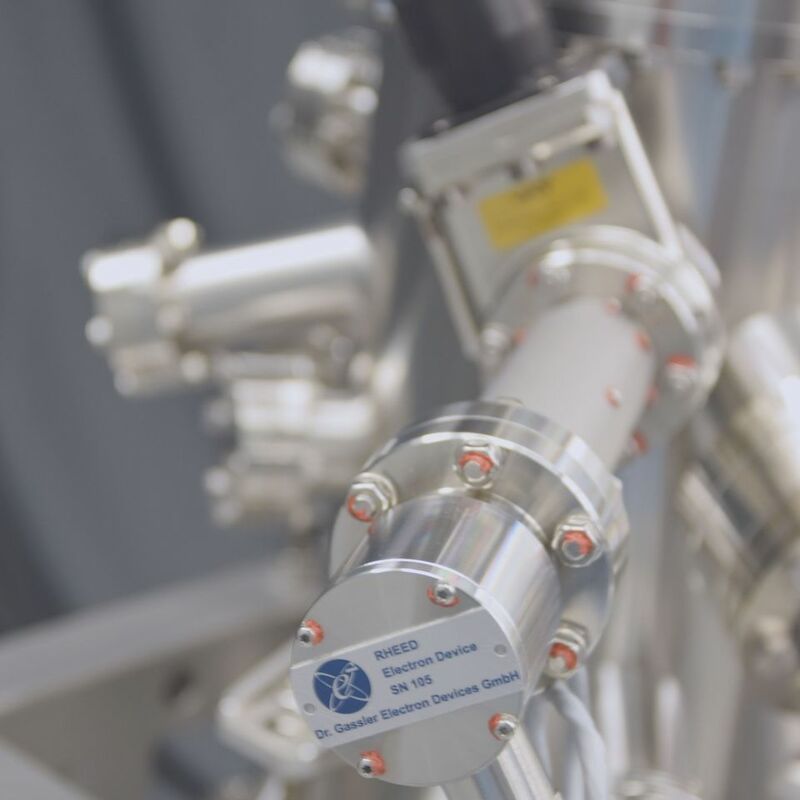 CreaTec utilizes the RHEED System manufactured by Dr. Gassler Electron Devices. For a complete RHEED analysis, Createc provides additional equipment, including camera holder, viewport shutter,RHEED screen, digital camera and SAFIRE software package.